This error is because of change in Python environment, to fix it, all you have to do is, tell every program which is not running about this new python environment. So, this first line is about, how and using which program, you want to execute it, and where is that program , which you installed. If you had changed path of this program executable, you also have to tell all your scripts about it, If path to this program is absolute. This line of code is going to ask env program, about absolute location of python executable, if python executable is inside System PATH environment variable (Directories). then you are going to tell it about python, either by embedding new location of python interpreter or invoking that script with python interpreter. 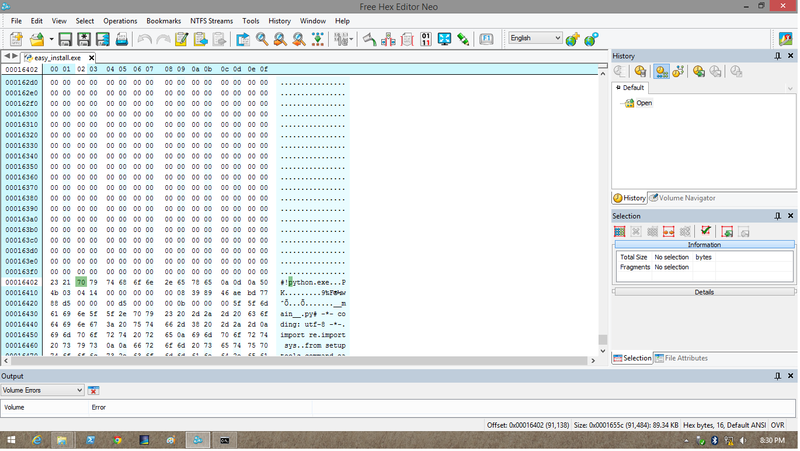 => Using Hex Editor to update new location/path for Python Interpreter. then, How your python script knows about python interpreter location/path. 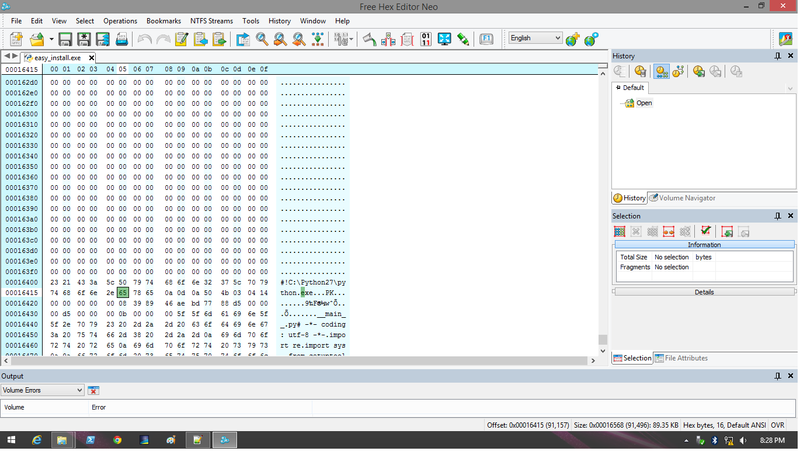 A good Hex Editor is Neo Hex Editor, that is Free for personal/limited use. => Open pip.exe using Hex Editor of your choice. Either change this path to new absolute path to python interpreter. => save as this file to pip.py in Script Directory. => If you want to invoke this program, use python interpreter.